After traveling most of the Summer I have finally returned home. I will finally be staying home for a few weeks and catching up on household chores. Laundry happens to be the most daunting task — it never ends! Laundry piles quite literally give me nightmares because there never seems to be an end in sight or enough hours in my day! I want to have clean, fresh laundry but, let’s face it, I do not always have time to wait for the appropriate part of the wash cycle to add in fabric softener or other additives. 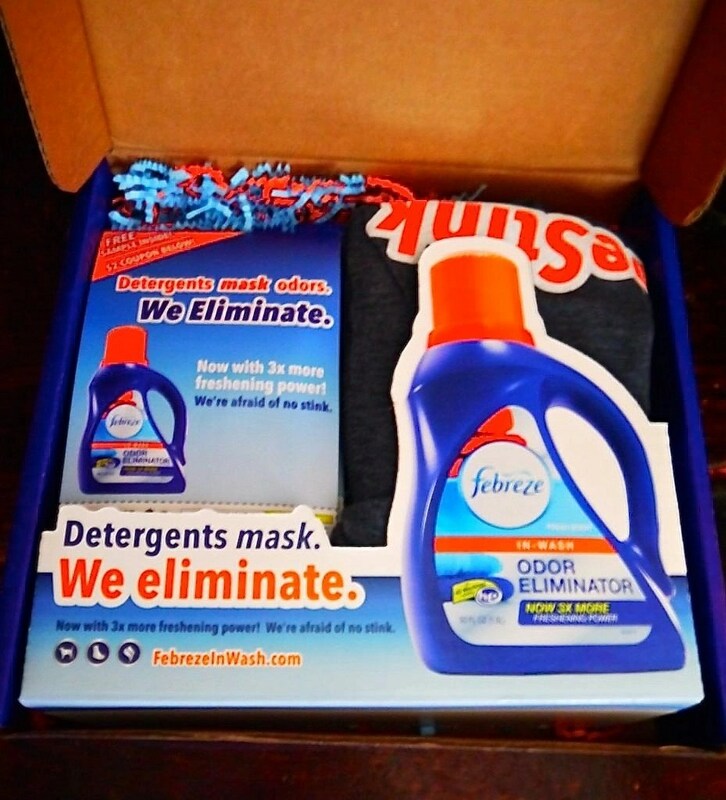 I need a solution to help cut time without giving up my dream of fresh smelling laundry!